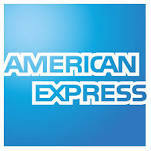 All amounts listed on our site are in US Dollars. 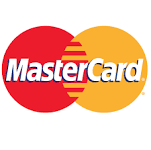 The Game Crafter supports MasterCard, Visa, Discover, American Express, and PayPal. No e-checks or direct bank transfers. 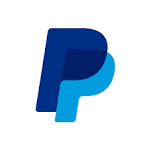 Note: If you wish to use PayPal for a bulk order fulfillment, please contact customer service via the link at the bottom of this page.